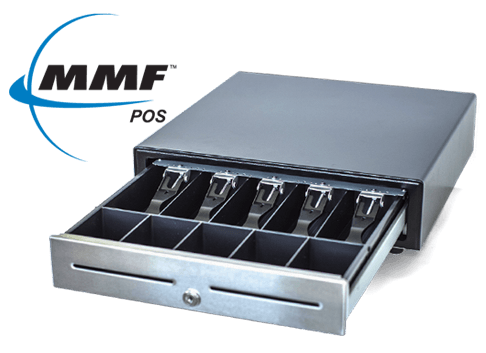 MMF POS has set the standard in Cash Drawers with the latest Advantage® Series offering the LockIt® feature to hide and store large denomination bills beneath the till… a great Loss-Prevention addition! 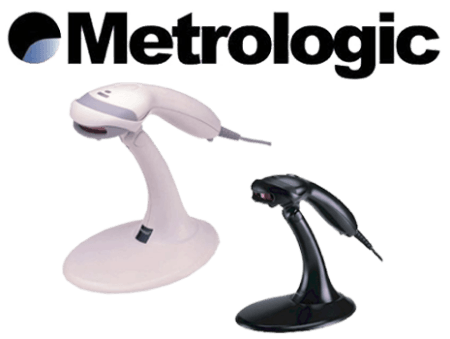 Metrologic’s goal was to develop a hand-held scanner that was equally effective as a presentation device and would incorporated several innovative new features while making it duarble enough to offer a five year warranty. Flash ROM upgrades, data editing utilities and user-replaceable cables lead the extensive features list of what has become the industries guide for measuring hand-held laser bar code scanners, MS9520 Voyager. Using CUSI’s software to manage your customers, locations, usages, readings, and charges is easy. It’s what the software is designed to do! We haven’t forgotten that the most important aspect of any utility though, is making sure the customer gets a clear and accurate bill. 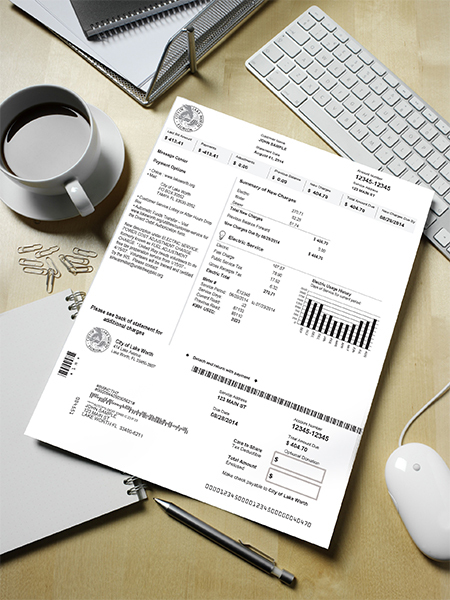 CUSI provides full-service bill form printing all the way up to complete statement rendering. 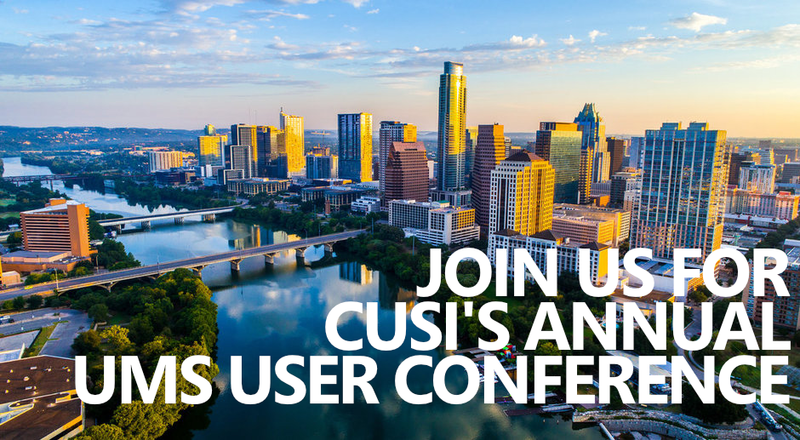 It doesn’t matter what you prefer, CUSI’s software and forms can be designed to fit your needs. Whatever the need is, CUSI is willing accommodate.